Signed and dated l.r., pencil "Schmeisser/ 02". Art Gallery of New South Wales annual report 2005 , Sydney, 2005, 18, 63. 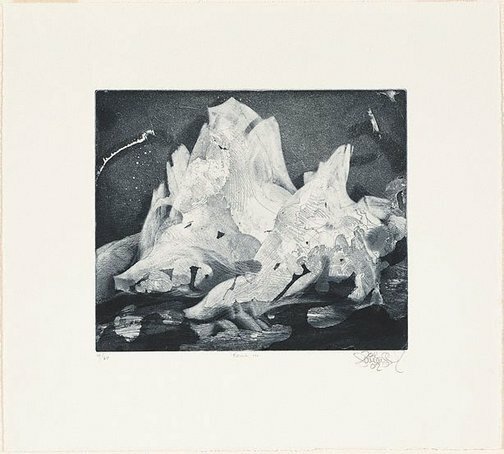 David Hansen (Editor), Jörg Schmeisser: breaking the ice: (works from the Antarctic 1998-2003) , Hobart, 2003, 16 (colour illus. ).